I’m Charlie, originally from Leicester but I moved to North London to start my training at a Dance college here called London Studio Centre. 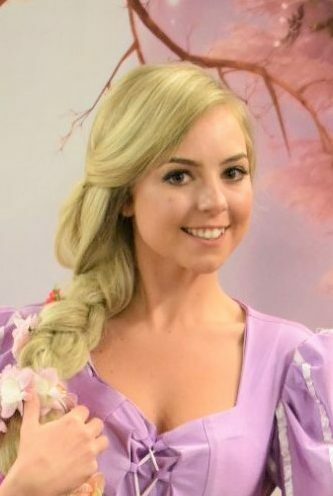 I absolutely love that I get the chance to be a Princess at parties and re-live my childhood dream. 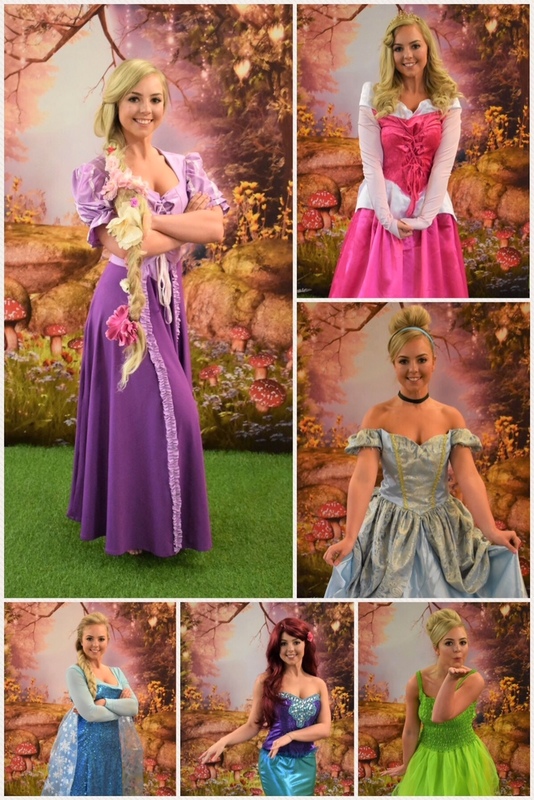 The job is so rewarding, especially when you see the child’s face light up as they truly believe their favourite princess has come to life to attend their party. Being in the performing Arts industry means that performing in front of crowds is nothing new to me. I’m a confident, energetic person and love that I get to dress up and become a completely different person. Also, my mum has a nursery back in Leicester, which I have helped her out with for as long as I can remember, meaning that keeping children entertained is like a second nature to me. Being a massive Disney fan also helps too!! There is nothing I enjoy more than making sure the special birthday girl/boy and their friends have a truly magical and memorable experience.